Technologies advancements have led to some pretty slick smartphones, which many use to capture photos and videos of cherished memories. Or, cats. In recent years, however, there’s been growing backlash towards those who bring their phones into intimate venues, such as a concert hall or comedy club. Some artists, like Yeah Yeah Yeahs, Neutral Milk Hotel, and Savages, have even banned phones all together. 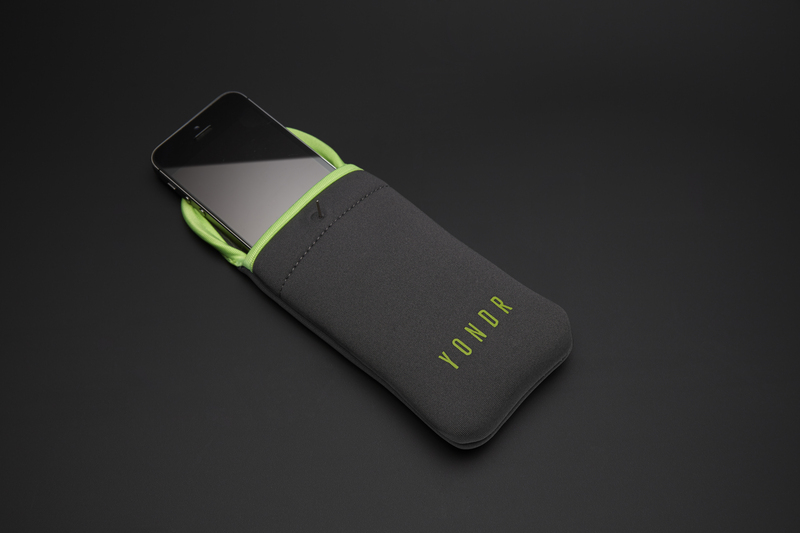 Graham Dugoni is capitalizing on this anti-cell phone sentiment with his new company, Yondr. You may have heard of the name recently, as the company’s technology provided a “no-phone zone” for Dave Chappelle’s recent residency in Chicago. In this Q&A, Dugoni discusses how his company disables cell phone usage during performances, why this trend is becoming more popular, and what he have planned in 2016.